Come join us for a great week of fun and exciting new adventures during Spring Break! Camp begins on Sunday March 10th and ends on Friday March 15th, 2019. The cost is $850 for overnight campers & $725 for commuters. 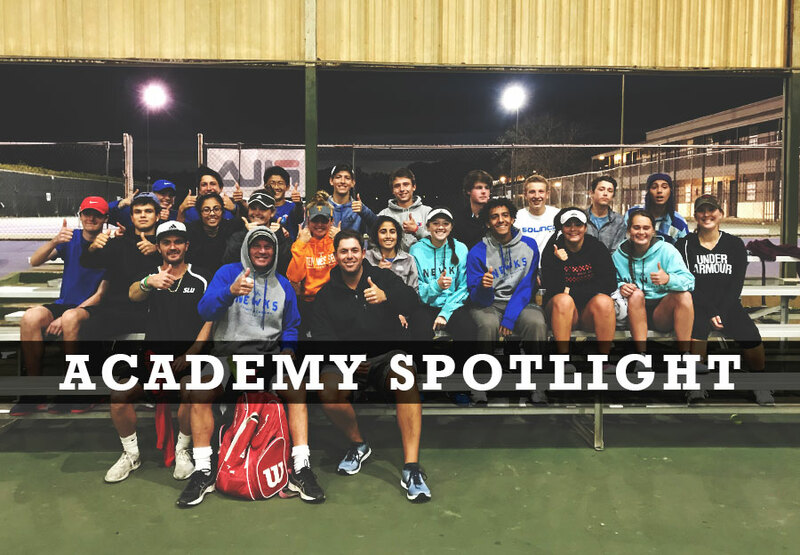 For more information please contact Andy Furman: (210) 857-9370 or adventures@newktennis.com.